Behind the scenes we are still the same professional company that people have come to know. We pride ourselves on our honest, reliable and professional approach which has seen us grow into one of the area's leading Estate Agents. We deal with all aspects of Residential Sales and Lettings and as a member firm of The National Association of Estate Agents and Association of Residential Lettings Agents you can be guaranteed that you are in good hands and receiving professional advice. We are also members of the Property Ombudsman and the Guild of Property Professionals. Please feel free to browse our website or contact us on 01594 840111 or simply drop us an email, by clicking below. Having been working within Estate Agency for over 20 years. 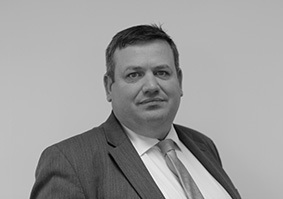 Initially working for a corporate agency, I joined Richard Butler in 1999 managing the Coleford office. In 2002 myself and Richard joined together as business partners and opened Richard Butler Estate Agents, Lydney. 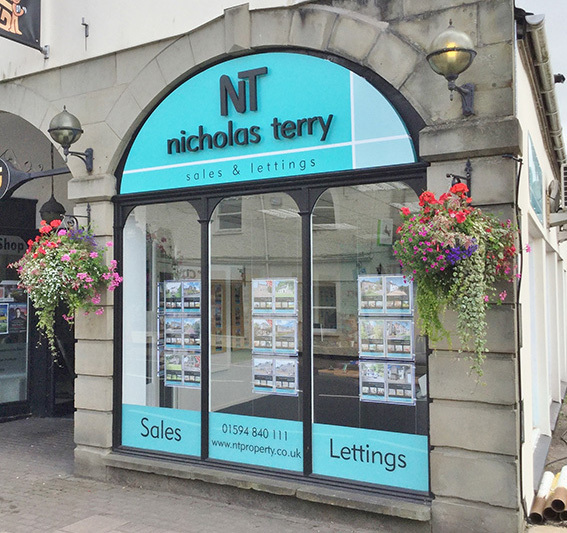 The office was then re-branded in 2016 to Nicholas Terry Sales & Lettings. I oversee the day to day running of the office and both the sales & lettings. I am both passionate about property and delivering to our clients a first class service. Rachel has lived in the Forest of Dean all her life. She was brought up in Coleford, lives in Cinderford and works in Lydney, so really does have a good knowledge of the area. 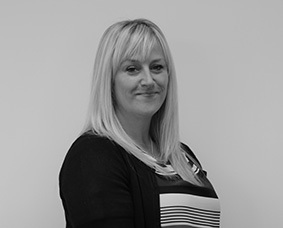 Rachel has been working within Estate Agency for over 10 years in the local area and joined us in Lydney in 2009. 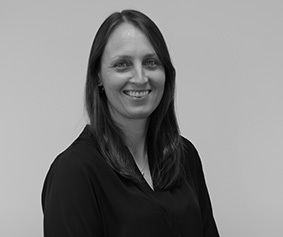 Rachel has been a big part of the growth and success of the business and has become a valuable member of the team. Rachel is often known for going beyond what most clients expect, to deliver the service that the foundations of the company are built on. Shelly is a real local girl having been born and raised in Lydney. Shelly is the newest addition to the team joining in the summer of 2016. She has a real passion for property and goes out of her way to offer a first class service. She has become a valuable asset to the Nicholas Terry team. Leanne has been running the administrative side of the business since it opened in 2002. 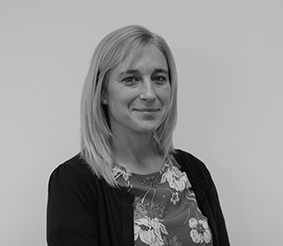 Leanne is responsible for all the sales particulars and also carries out our detailed inventories on the rental properties. Leanne is well known within the office for her extremely professional manner. in the Forest of Dean and the surrounding areas.